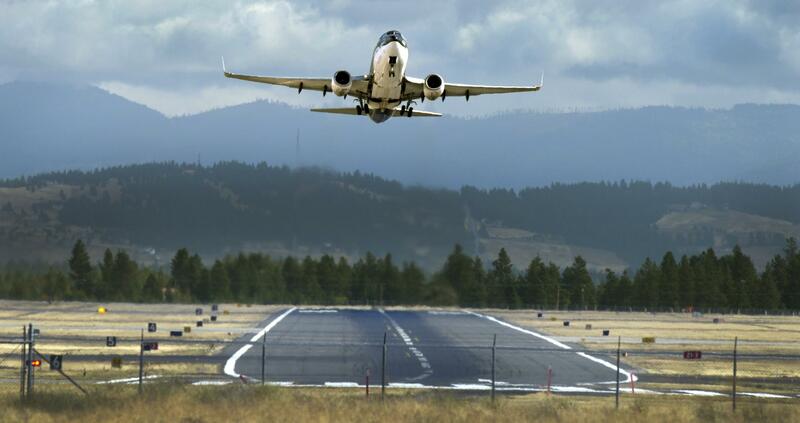 UPDATED: Wed., May 9, 2018, 4:37 p.m.
Spokane International Airport officials have announced installation over the next two weeks of new overhead signs on Airport Drive. The new signs will provide passengers with the most up-to-date information and directions when arriving or exiting the airport, according to an airport news release. Work is underway on sign foundations and supports, and portions of Airport Drive during early morning hours until the project’s completion. Work is scheduled 1 a.m.-3 a.m. to minimize the impact on passengers, airport staff, airport tenants and companies located near the airport, the airport said. Access to the airport will be via marked detours during the two-hour closures. The project is split into two phases. The first includes installation of a sign on outbound Airport Drive; the second the installation of two signs on inbound Airport Drive. Published: May 9, 2018, 3:23 p.m. Updated: May 9, 2018, 4:37 p.m.